Gorgeous! 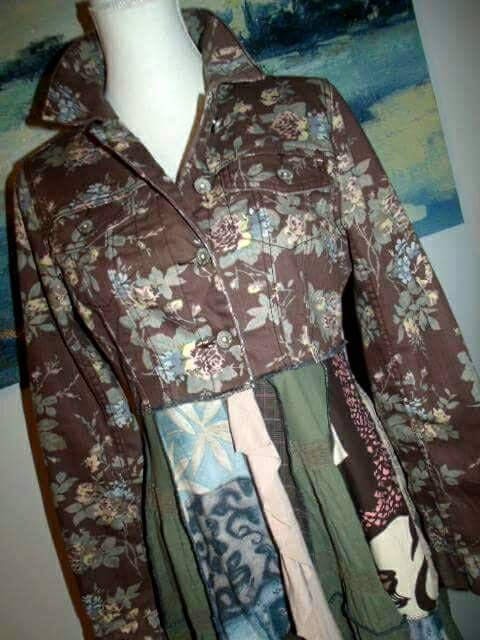 Womens size large upcycled vintage look coat. Patchwork style. I just love creating wearable art! Ready to ship.